Can We Address Feeding Issues at School? Tina, this is certainly a timely question. I was recently contacted by a school district asking for consultation and training to help them help their students. 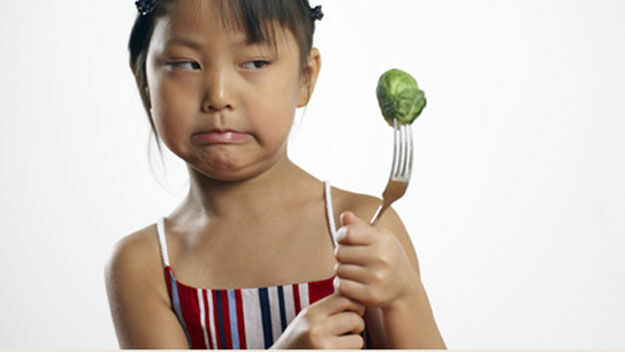 They reported that they are seeing more and more children with extremely picky eating habits. Sadly, we are seeing this increase within our practice as well. Additionally, I attended a birthday party this past Saturday and two mothers shared with me that their children were extremely picky eaters. Many people associate picky eating with autism but the research shows that all children can become picky eaters. Within the population of autism, however, it is quite common to find picky eaters. In fact, in Kanner’s original paper describing autism, over 50% of his sample had serious issues with eating. In our practice, about 80% of our feeding clients have a diagnosis of autism spectrum. The remaining 20% are neurotypical except for their eating. So, back to your question, Tina. I’m going to break your question in to parts if you don’t mind. I feel strongly that it is appropriate for you and the other school staff to address feeding issues. This is particularly true if the child is on an IEP. Under the IEP, you are required to develop goals and objectives to address academic and functional skills. Feeding, eating, and drinking are functional skills and should thus, be addressed within the IEP. First, an appropriate assessment is warranted to determine what specific needs the child has. The assessment should be completed in conjunction with a speech and language pathologist (SLP), the occupational therapist (OT), and the behavior specialist or BCBA. The family should visit their family doctor and/or gastroenterologist and/or allergist to rule out any underlying medical issues or food allergies. Once the assessment has been completed, it should be used to develop appropriate goals and objectives. This component should also be done in conjunction with the SLP, OT, and BCBA. The next step is to determine which intervention strategies are needed. Each professional will develop techniques within his/her own practice. For example, the SLP will address swallowing issues while the OT will address oral motor function. The BCBA will help identify strategies to address the behavioral aspects of the condition. Finally, the team should develop a process for monitoring progress to ensure that the plan is working. If changes are not observed within the first few weeks of intervention, then the team should meet to discuss possible changes to the program. Unfortunately, children without an IEP or 504 plan do not have the same educational rights as children who do. However, I still feel strongly that school staff should address feeding issues for all children. First, an assigned lunch monitor should be available for each class. Often times, only 1 or 2 people are assigned to lunch duty and they are responsible for 5-6 classes of children. This is too much. I recognize fully the expense of assigning one monitor to each class. However, if children are not eating, they will not benefit from the afternoon instruction. Thus, the monitor should ensure that each child is eating what is sent from home or what was served that day. If a child is not receiving appropriate lunches from home, the parents should be contacted to determine if education is needed regarding appropriate lunch foods or if it is a financial issue and additional financial support is needed. Second, additional supervision is needed as children move through the lunch line. 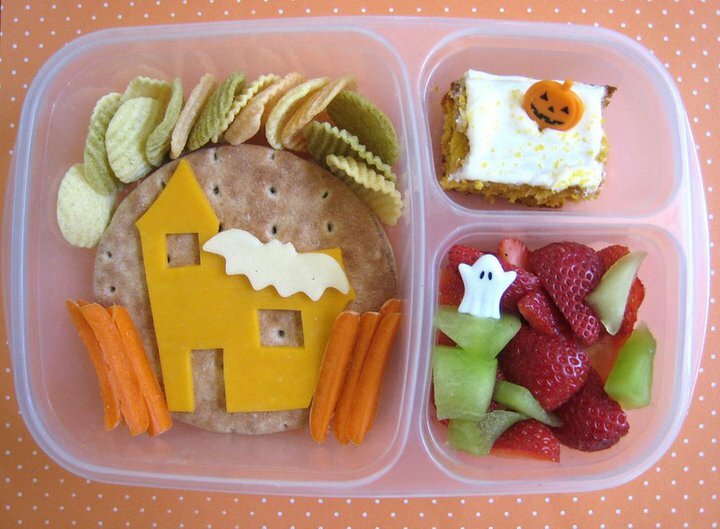 Children need to learn to eat a healthy well-balanced diet. Any child under the age of 12 is incapable of making these decisions on their own. Our children tell us the horrors of school lunches on a regular basis (e.g., “Susie ate a bagel for lunch and she threw most of it away”). Finally, children and parents alike need to be taught about appropriate eating habits. Offer free training sessions for parents in the evenings. Incorporate healthy eating habits in to the curriculum. Teach children how to make good choices and why they are important. I cannot possibly over stress the importance of family involvement in this process. Parents should be involved in eating/feeding issues from the beginning including during the assessment. Parents should participate in the goal setting process. Parents should also be included in progress monitoring. Remember, children do not come with instruction manuals. When parents run in to problems while raising their children, they turn to books, online resources, other parents, and teachers for help. Picky eating in children causes a great deal of stress for parents. Offering training, counseling, and other services will help families remain connected to the school. Schools who have high rates of parent involvement have better outcomes for their students. I know this was a long-winded answer to what seemed like an easy question. Unfortunately, not all of the questions we receive are easy ones. If you have a behavior or situation that you need assistance on, please email me at askmissy at applied behavioral strategies dot-com.